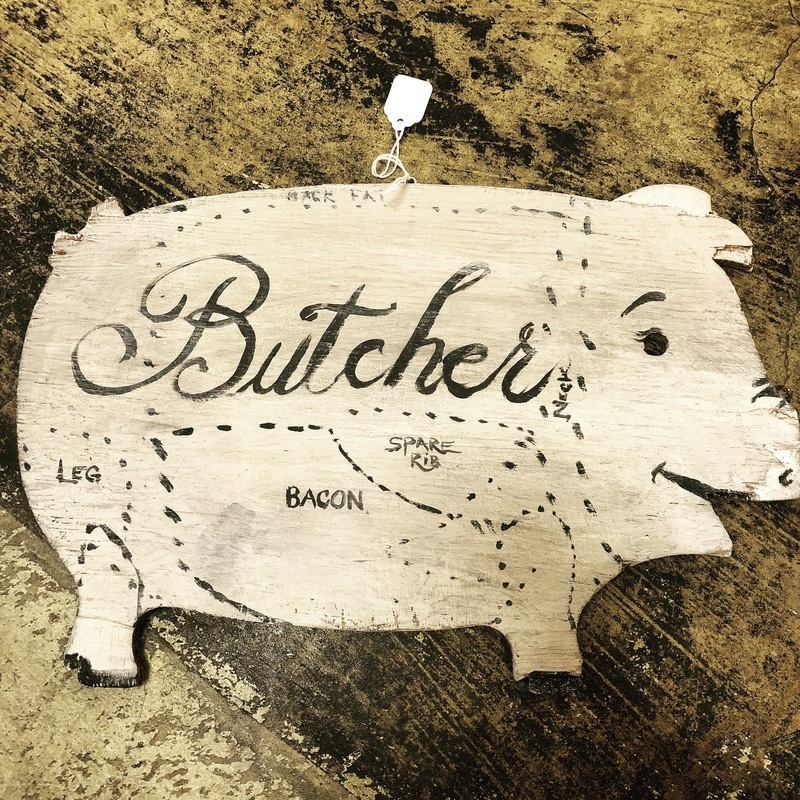 A hand painted cutting board of an old pig. $36. This entry was posted in Decorative, kitchen, kitsch and tagged Dallasantiques, dallasart, dallasconsignment, Dallasresale, Dallasvintage, dollypython, dollythonvintage by Gretchen. Bookmark the permalink.